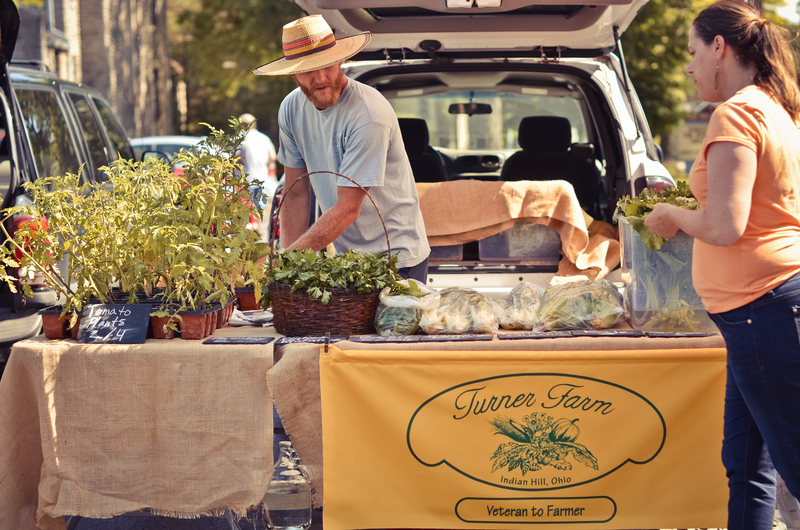 Farm Market today from 3-6:30pm – sunshine all day! Come celebrate the bounty of summer sweet corn, tomatoes, green beans, peppers, zucchini, and yellow squash. Tai chi with Jackie Millay and Janice Trytten at 4:30pm and Janice (Sunfllower) will play at her beautiful indian flutes at 5pm.